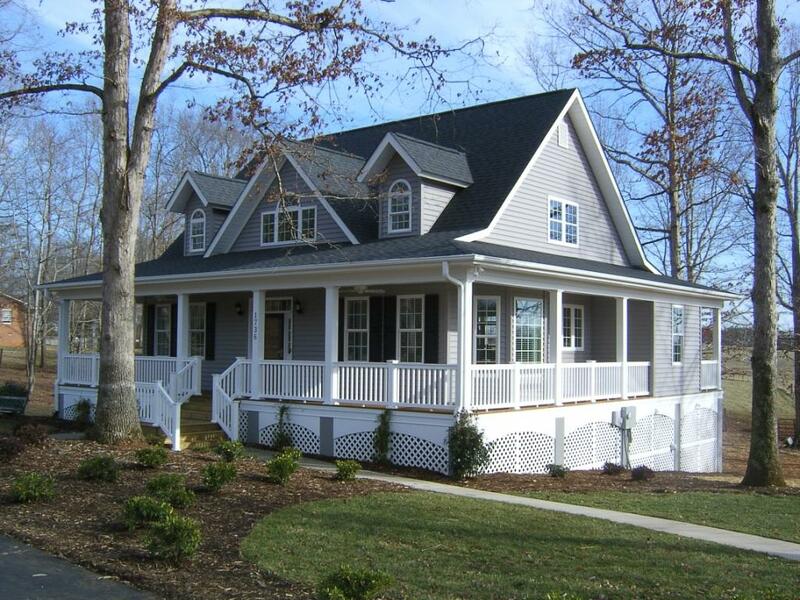 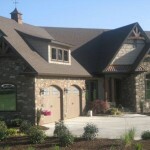 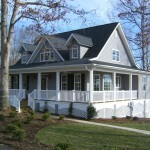 Siding - Pickens Siding and Windows, Inc.
Siding is our specialty. 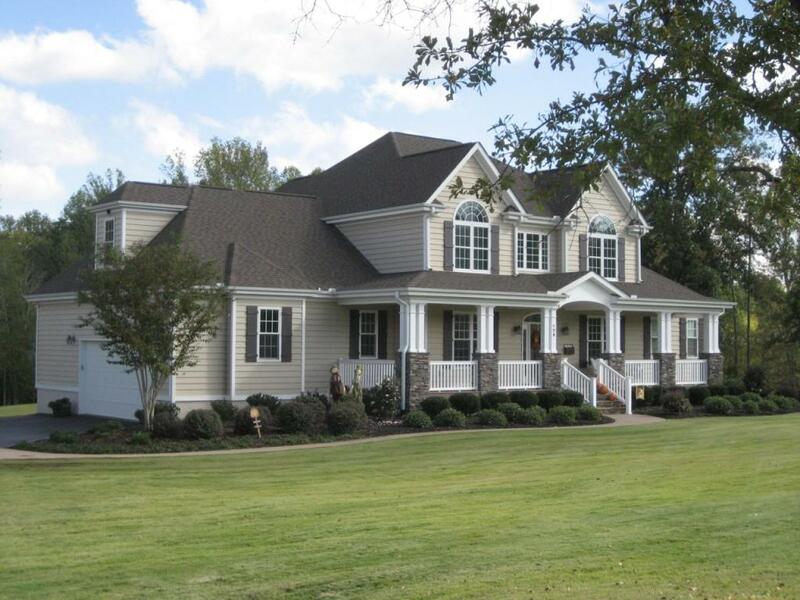 For over 45 years we have been installing every type of siding manufactured. 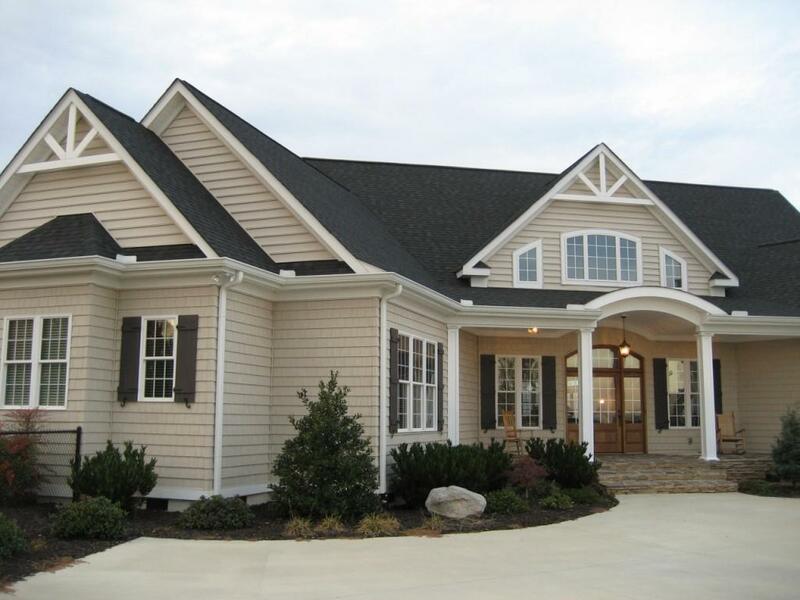 This means that we can install any type of siding available as well as identify the type of siding you have on your home for a remodel. 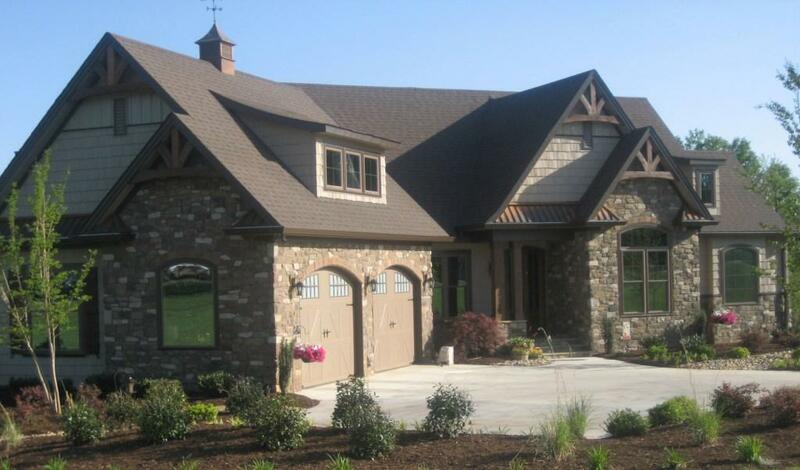 Let us take our years of experience and put it to work for you today!